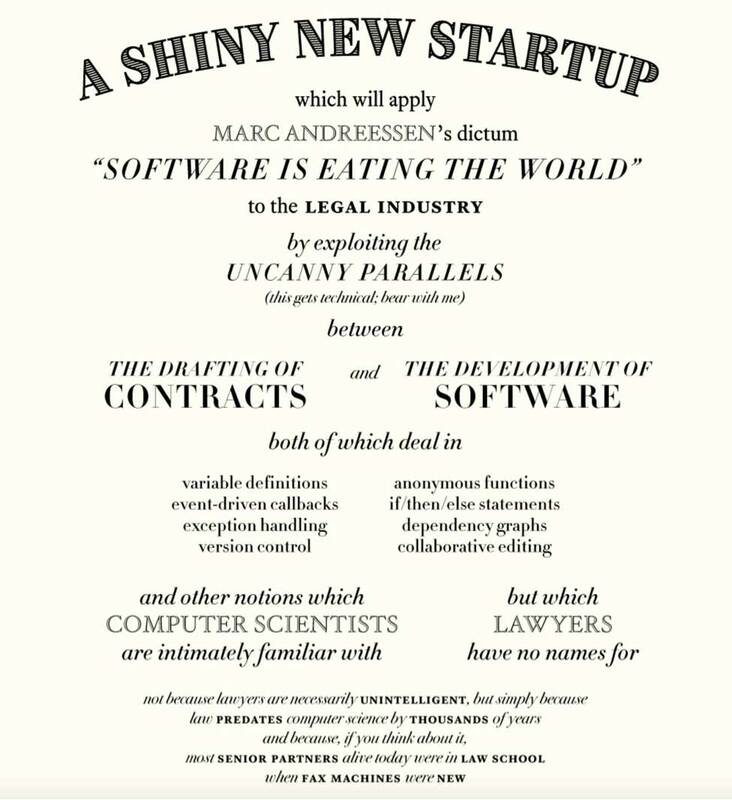 Let the following be known: I came across a fantastic document the other day that perfectly sums up the legal profession’s relationship with technology and procurement. The legal profession is arguably the last one champing at the bit to innovate. To be fair, there are several factors that prevent the legal industry from leading change or transformation efforts when it comes to process and practice. 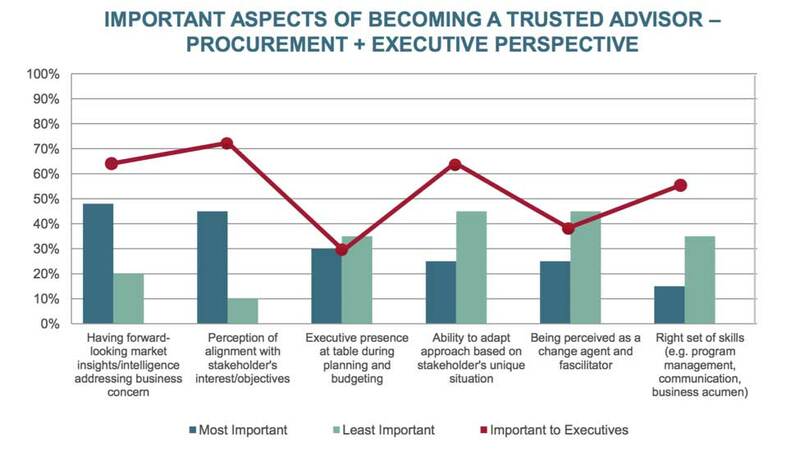 But in many ways, the inability to change (or at least change quickly) built into the inherent partnership environment trickles down into how law firms’ procurement leadership thinks about — and ultimately carries out — their function. That is the key finding of HBR Consulting’s second annual Law Firm Procurement Survey, along with some interesting numbers and commentary on the state of law firms’ third-party risk management, technology adoption and KPI strategies. The heads of procurement at 17 of the global 100 law firms — whether CPOs, procurement directors or partners — responded that, not surprisingly, people are the greatest challenge to implementing third-party risk management policies, above process, strategy, technology and other factors. “Due to the context of the legal environment, these firms are dealing with a lot of sensitive information,” said Lee Garbowitz, HBR’s managing director, in an interview with Spend Matters. Clearly, attorney-client confidentiality, privacy and other delicate hangups permeate the entire operational structure within the profession. Not only that, there’s informational risk and there’s access risk — tracking which individuals have access to which data, according to Garbowitz. The increased complexity in reliance on third parties, suppliers and otherwise, compounds these risks. Overall, just 30% of respondents have a formal third-party risk management policy in place, while 55% of respondents are in the process of developing a formal third-party risk management policy. Secondly, firms struggle to create a strategy for KPIs. 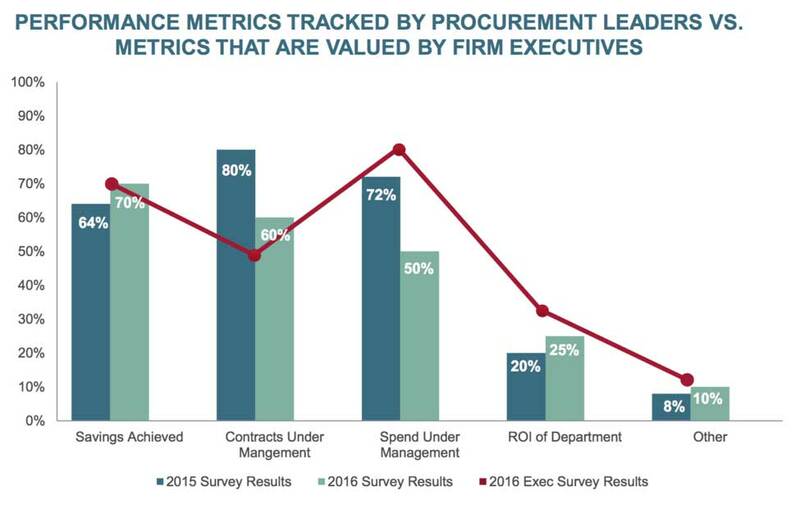 According to the report, 50% of procurement leaders actively monitor and report back to management on fewer than three KPIs. However, 50% of the firms responding reported that their 2017 budgets will stay flat, to focus on collaborative and innovative client service approaches and firm expansion/growth. The 40% of firms who will be increasing their budgets are reportedly doing so to improve their supplier management function and P2P. But will it be slow going? You bet. “The ‘environmentals’ of operating in a partnership environment, where you have a very loosely controlled organization with a client-serving focus,” has gotten in the way of tech implementation, Garbowitz said, due to this decentralized nature of the firms themselves. “Investing in procurement technology brings with it a degree of centralization,” he said. Historically, the legal profession has been relatively insular, looking to its peers to get ideas rather than outside its walls to other sectors. (Again, to be fair, the same could be said for certain other industries as well, but it’s so fun to hate lawyers!) There hasn’t been all that much movement in law firms, even the largest ones, leveraging their internal procurement functions effectively over the last 10 years — heck, some of them just instituted or formalized the function over that span. Law firms have been, and continue to be, “more interested in the transactional rather than the strategic,” said Garbowitz. But more and more of them are slowly beginning to get beyond simple expense management — in other words, simply aiming for cost savings on pens and legal pads all the way up to the cost of internal personnel. Although Garbowitz has only been tracking procurement in law firms over the past year or so, he has held various procurement roles over the last two decades, having worked for GE, Honeywell, Cadbury, WPP Plc, McKinsey, and other organizations spanning industrial, automotive, chemical, technology, financial services, CPG and advertising sectors — all of which is to say, he intimately knows the challenges procurement has been facing. “For me, it always goes back to [law firms] taking the broadest look at their entire third-party spend, and have honest assessment of both the criticality and complexity of each of those commodities in terms of how important it is to the success of the firm,” Garbowitz said. It tells us that even folks who are grinding it out in a historically resistant-to-change profession want — and need — to know what’s on the horizon.